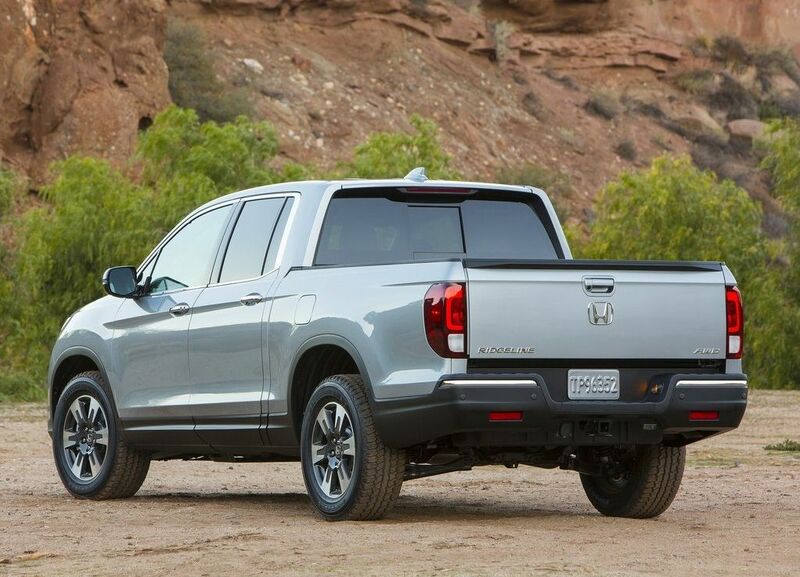 When you say pickup truck, you also mean capability and the new Ridgeline has plenty of it. 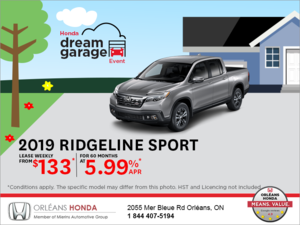 We are very excited at Orléans Honda to welcome back the all-new 2017 Honda Ridgeline. Unveiled at this year’s North American International Auto Show in Detroit, this next-generation compact pickup truck packs quite the punch with a modern new look and utility to the boot. 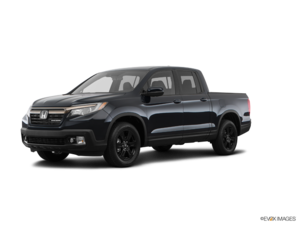 After a three-year hiatus, we are happy to see such a muscular offer added back to the Honda lineup. The second-generation Ridgeline is making a comeback loaded with the latest technologies and equipment. 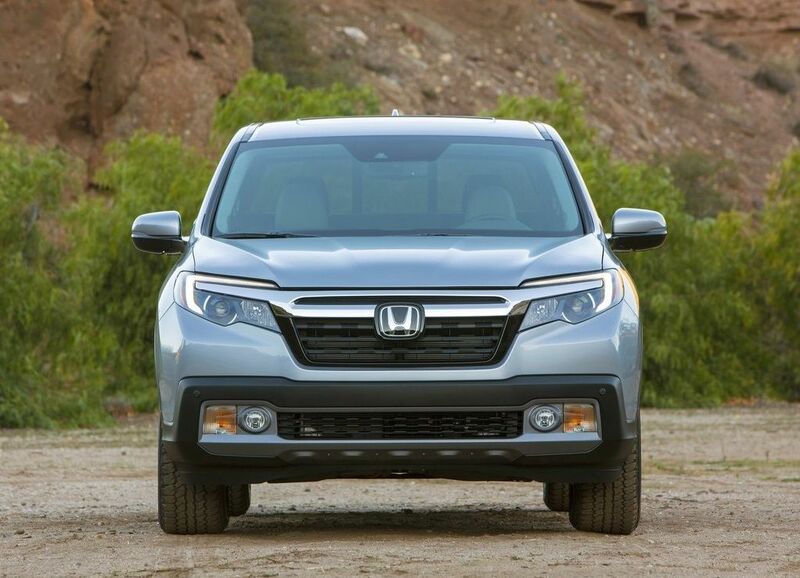 The look is modern, sporting Honda’s latest more aggressive front portion design as well as a simplified silhouette. 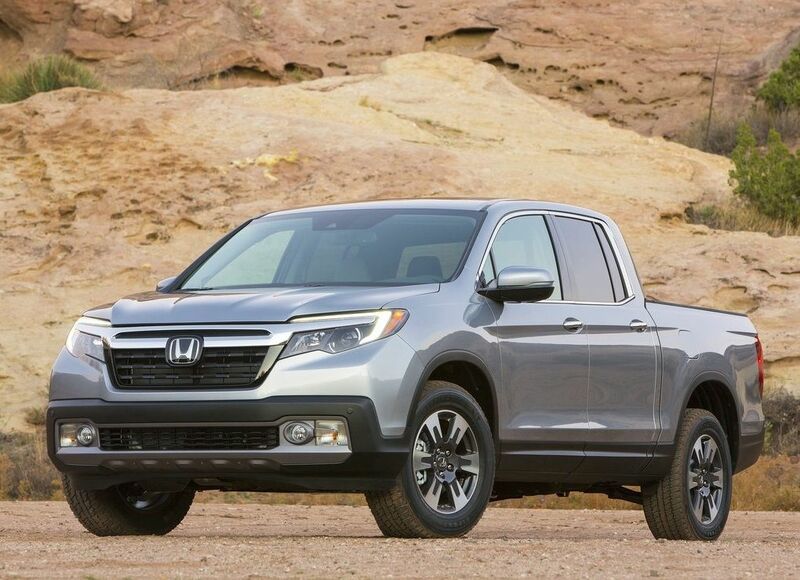 If the design takes after the Pilot’s, the platform is brand new with a next-generation ACE body structure built on Honda’s new Light Weight Truck platform. 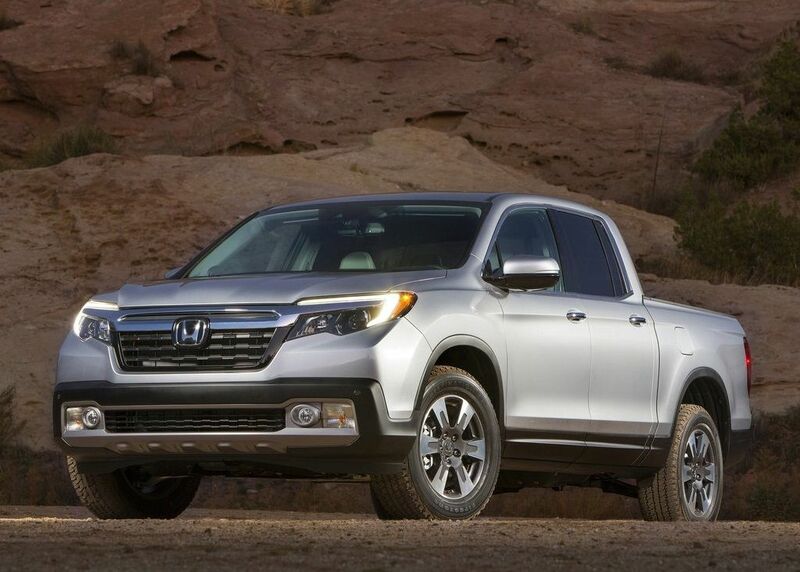 This allows the Ridgeline to offer the biggest cockpit in the category, a 4-foot across flat bed with a class-leading payload capacity of up to 713 kg. 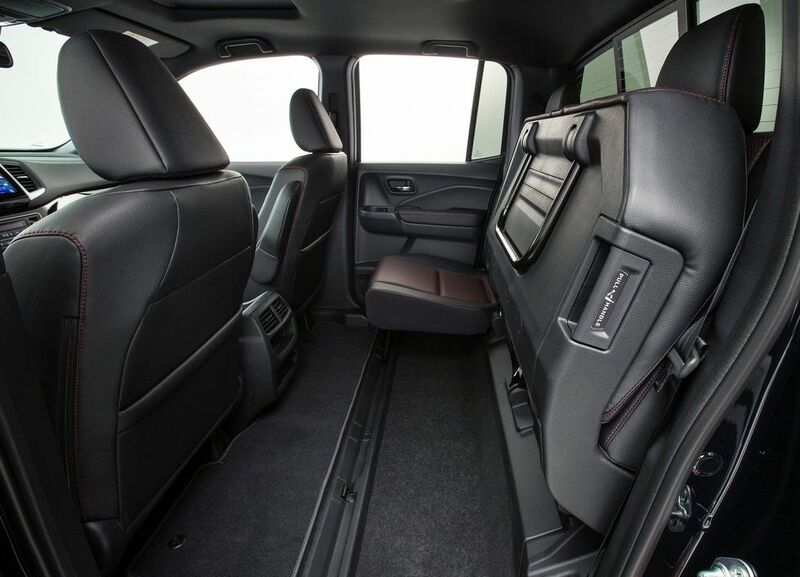 It also features the dual action liftgate that lifts up and down and also pivots on side hinges. The truck bed is equipped with numerous features for maximum utility including eight 350-pound tie downs, a 400-watt AC power inverter for power tools, as well as exterior speakers - or more specifically, exciters - located in the bed walls to power up some music on the outside of the vehicle, perfect for tailgating. 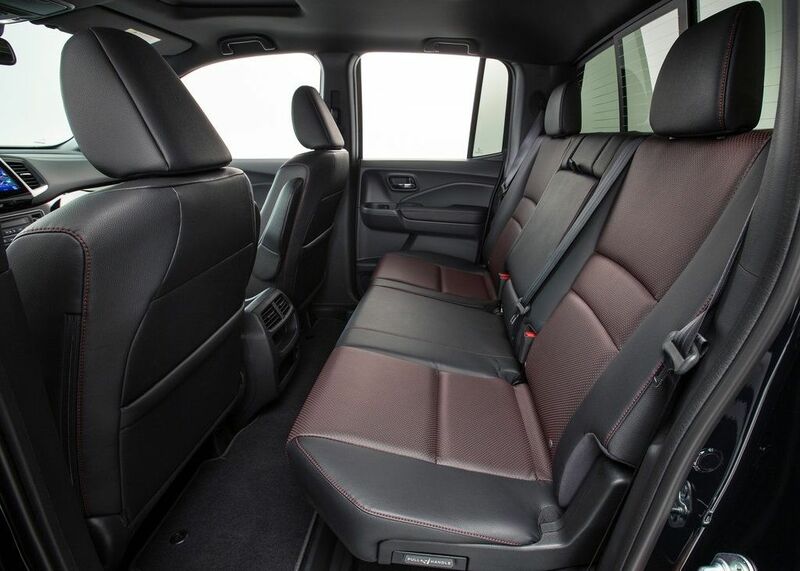 On the inside, the Ridgeline offers a variety of accessories and equipment such as HondaLink with navigation, text message function, Apple CarPlay/Android Auto compatibility and Bluetooth connectivity, active noise cancellation, proximity key with push button start, wheel-mounted controls, cruise control, heated front and rear seats, rearview camera, tri-zone climate control and much more. The compact truck also packs quite a few safety features including front collision mitigation system, collision mitigation braking system, forward collision warning, road departure mitigation, etc. 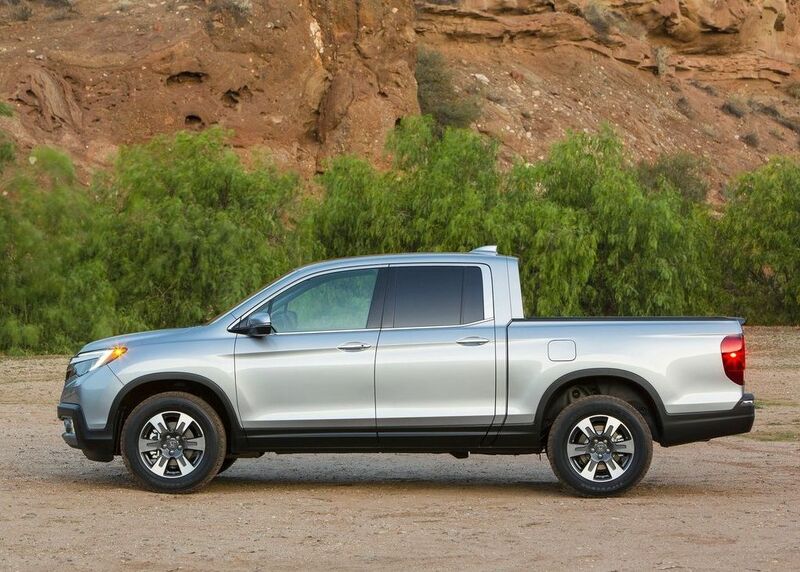 When you say pickup truck, you also mean capability and the new Ridgeline has plenty of it. Powered by a 3.5L V6 engine producing 280 hp and 262 lb-ft of torque, it also offers variable cylinder management and an EcoAssist system to help improve fuel economy, rated at 11.3L/100km. This powertrain available only in an all-wheel drive layout and teamed with a six-speed automatic transmission has a towing capacity of up to 2,268 kg. 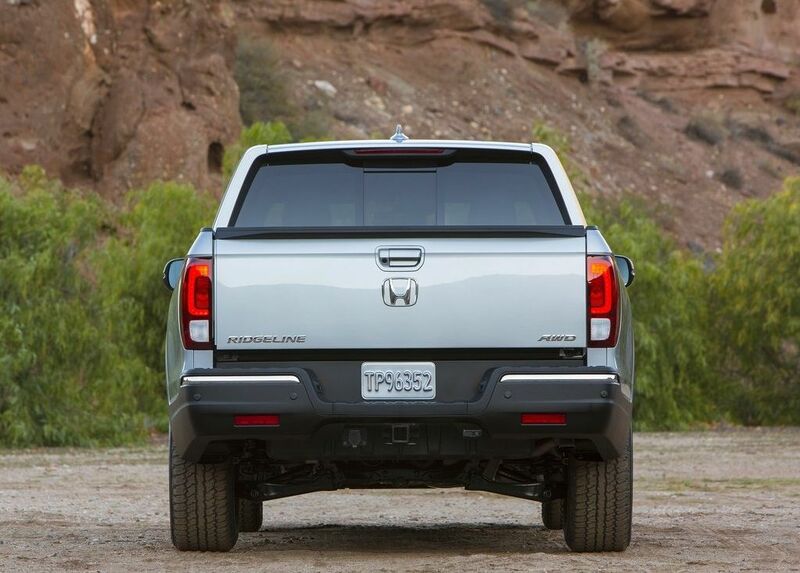 An intelligent terrain management system also allows you to personalize the handling of the Ridgeline thanks to different modes such as snow and sand. 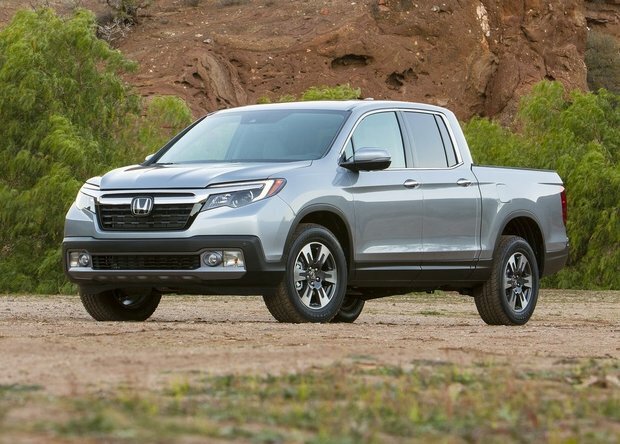 Rediscover the 2017 Honda Ridgeline, the proof that Honda not only does great cars, but also great trucks.